He spent another decade experimenting, adjusting, and practicing his act. He took a job as a television writer and, gradually, he was able to land his own appearances on television shows. By the mid-1970s, he had worked his way into being a regular guest onThe Tonight Show and Saturday Night Live. 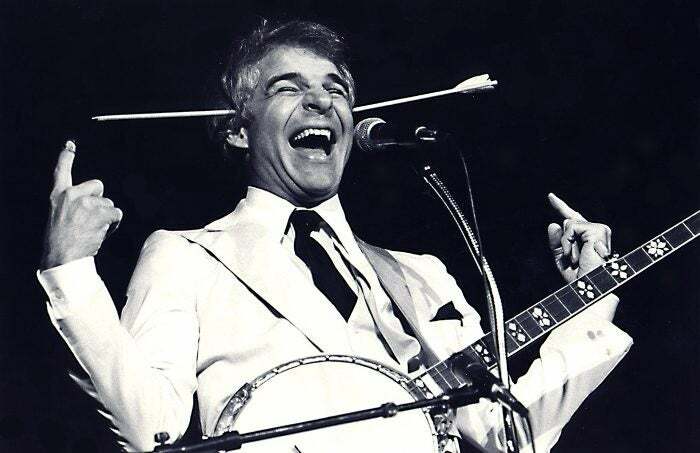 Steve Martin performing in Chicago, Illinois in 1978. Comedy is not for the faint of heart. It is hard to imagine a situation that would strike fear into the hearts of more people than failing to get a single laugh on stage. And yet, Martin worked at it for 18 years. 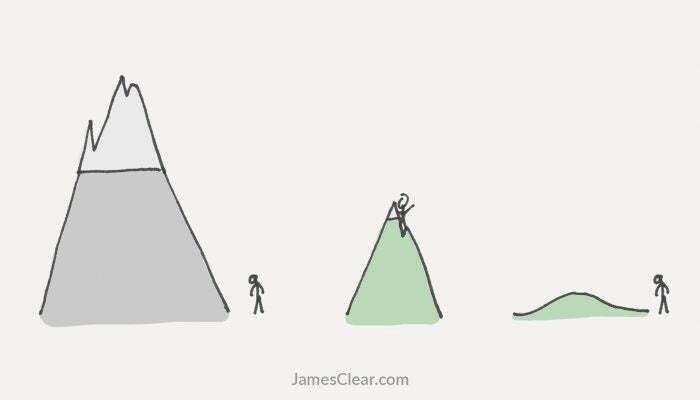 In his words, “10 years spent learning, 4 years spent refining and 4 years spent in wild success.” His story offers a fascinating perspective on motivation, perseverance and consistency. Human beings love challenges, but only if they are within the optimal zone of difficulty. For example, imagine you are playing tennis. If you try to play a serious match against a four-year-old, you will quickly become bored. The match is too easy. On the opposite end of the spectrum, if you try to play a serious match against a professional tennis player like Roger Federer or Serena Williams, you will find yourself demotivated for a different reason. The match is too difficult. Compare these experiences to playing tennis against someone who is your equal. As the game progresses, you win a few points and you lose a few points. You have a chance of winning the match, but only if you really try. Your focus narrows, distractions fade away and you find yourself fully invested in the task at hand. The challenge you are facing is “just manageable.” Victory is not guaranteed, but it is possible. Tasks like these, science has found, are the most likely to keep us motivated in the long term. Tasks that are significantly below your current abilities are boring. Tasks that are significantly beyond your current abilities are discouraging. But tasks that are right on the border of success and failure are incredibly motivating to our human brains. We want nothing more than to master a skill just beyond our current horizon. Martin’s comedy career was a perfect example of what The Goldilocks Rule looks like in the real world. Each year, the length of his comedy routines expanded, but only by a minute or two. He was always adding new material, but he also kept a few jokes that were guaranteed to get laughs. There were just enough victories to keep him motivated and just enough mistakes to keep him working hard. Wanting to improve your life is easy. Sticking with it is a different story. If you want to stay motivated for good, then start with a challenge that is just manageable, measure your progress and repeat the process. This article originally appeared on JamesClear.com.